Here we’ve included all our recommended casinos in all categories, giving you everything you need in one place!  All new casinos we add to the site appear here, so take your pick from our top rated UK casinos list. 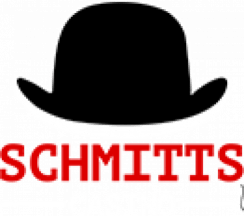 You can also read some of our expert reviews for more info on supported payment methods, software, games, bonuses, live casinos and more! New customers only. Min £10 dep. Neteller/Skrill excl. Wagering 40x on bonus amount within 7 days. Bonus max win £1,000. Max 20 spins per day. 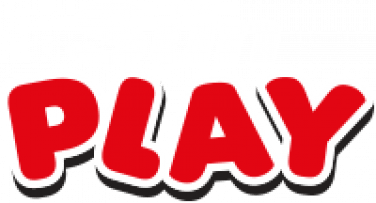 Spins max win £100. Bonus max bet £5. Game weighting and restrictions apply. Deposit 1: 200% up to £100 + 50 Free Spins. Deposit 2: 100% up to £250. Deposit 3: 50% up to £500. New player only. 40x wagering requirements, max conversion 4x applies. £10 minimum deposit. 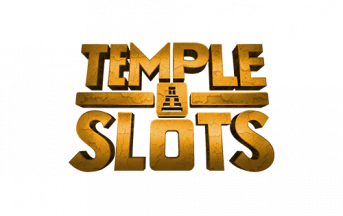 Slot games only. Deposit £100 play with £300. 1st Deposit: Use code MBET1 and get 100% extra up to £100. 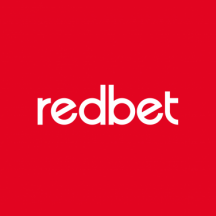 2nd Deposit: Use code MBET2 and get 50% up to £100.  3rd Deposit: automatically receive 25 spins on Starbust. Minimum deposit is £20. Maximum bonus is £200. Wager 40x before withdrawing. Deposit 1: 100% up to £100 + 50 spins. Deposit 2: 50% up to £200. Deposit 3: 50% up to £100 + 100 Spins. Unless otherwise stated, with regards to deposit bonuses, the cash bonus and qualifying deposit must be wagered 35 times before being released into your Cash Balance. Free spins winnings must be wagered 35 times before being released into your Cash Balance. 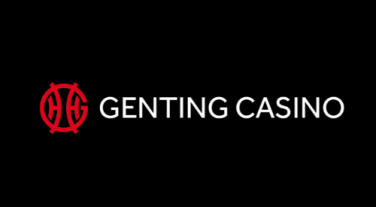 In order for you to be eligible for any deposit bonuses, you need to deposit at least £20 in your casino account. All unused deposit Cash Bonuses will expire after 5 days. 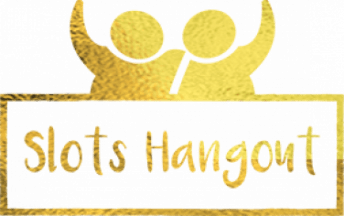 All unused Free Spins Bonuses will expire after 3 days. 18+. New players only. 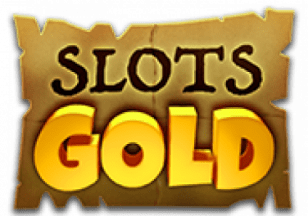 50% bonus on first deposit up to £150 plus 150 free spins. Free spins are playable on Berryburst at 15 spins per day. Min. first deposit £20. Max bonus bet £5. Max bonus cash-out £500. Free spins expire after 48 hours. Bonus expires after 30 days. Cash balance must be £0 to use bonus. Wagering requirement of 40x to cash out bonus and free spin winnings. Game restrictions apply. To be eligible to claim the New Player Welcome Bonus, players must deposit a minimum of £10 in one instance. Players need to wager the Welcome Bonus 40 times before they can withdraw the Bonus or any winnings gained from it. The minimum turnover to receive the Free Spins on your first deposit for your New Player Welcome Bonus is £5. The New Player Welcome Bonus Free Spins will be awarded at a rate of 20 free spins per day, for 10 days at 12pm (GMT) each day, starting the day after the qualifying deposit is made. 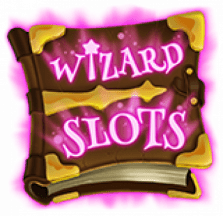 The Free Spins will be credited on pre-selected games. Click here for full terms and conditions. This bonus is only applicable for players making their first deposit to the casino. Both real and bonus funds contribute towards the wagering requirement of this bonus. A maximum of £150 in bonus funds will be awarded for this bonus. 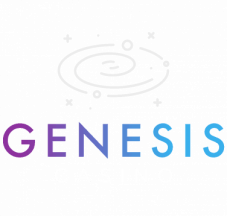 Your deposit will be matched at 100%, up to the maximum amount of bonus funds specified in term 4.If you choose to accept this bonus, a sum equivalent to x30 times the bonus + deposit amount must be wagered on Eligible Games within seven (7) days of accepting the bonus in order for the bonus funds to become withdrawable.  The minimum deposit amount to claim each bonus is £10 for the First Deposit Bonus and Second Deposit Bonus, and £20 for the Third Deposit Bonus. 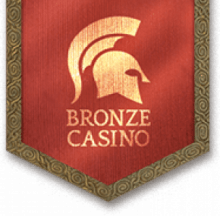 First Deposit - 100% Deposit Bonus up to £50 plus 50 Bonus Spins on Gonzos Quest. 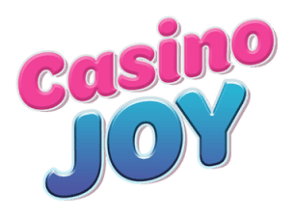 Second Deposit - 50% Deposit Bonus up to £100 plus 25 Bonus Spins on Finn and the Swirly Spin. Third Deposit - Deposit £20 and get 75 Bonus Spins on Starburst or Aloha! : Cluster Pays. Wagering Requirements of 50x the bonus awarded when combined with the amount originally deposited apply before bonus funds convert into withdrawable cash. 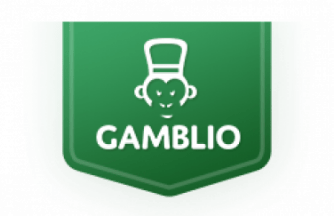 Casimpo offers you a 100% matching bonus for your first deposit at the Site up to £200. 50x wagering requirements. Bonus offer valid for 30 days. Max conversion for deposit: 5 times the bonus amount. The first deposit bonus in the Site is a 100% deposit match up to the maximum value of £500. The minimum deposit to qualify for the welcome bonus is £10. The IG Free Spins will be credited to WildSpins’ game choice which is Fire vs Ice. The IG Free Spins will be available for 7 days. If not used they will expire. 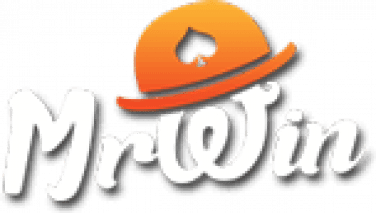 Any winnings gained from IG free spins awarded will be applied to player's Games Bonus funds and are subject to x50 wagering conditions before the winnings can be withdrawn. Min dep £10 for 100% bonus. Max bonus is £777. Deposited amount is not tied to the bonus and, therefore, doesn't have wagering restrictions. Wagering restrictions on bonus apply: 40x (deposit+bonus amount) prior to withdrawal.  Not all Games contribute the same to the wagering requirements.  Wicked Jackpots reserves the right to cancel promotions or bonus offers, of any kind at any time, without prior notice. 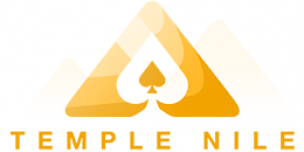 £5 Free Sign Up Bonus Valid for new players, pending confirmation, deposit required for withdrawal, x30 wagering, max winnings £200 | automatic 100% match-up welcome bonus on first deposit, up to £200| £200,000 jackpot valid for max bets only. Bets on table games (live and RNG) or Sports Bets will not contribute to getting VoltPoints. Unused points and rewards will be removed from the player’s account if the account is closed. Any VoltPoints and/or winnings obtained by fraudulent behaviour are to be voided at any time by VoltCasino. VoltCasino reserves the right to update these terms at any time without notice. In case a dispute occurs, all decisions made by VoltCasino will be deemed final. VoltPoints can only be used in the VoltZone, and have no value outside of VoltCasino. 100% matching bonus of up to £200 bonus on your first deposit. 25% matching bonus of up to £200 bonus on your second deposit. 200% matching bonus of up to £200 bonus on your third deposit. New players Only. £10 minimum deposit. 40 x wagering applies. Bonus valid for 14 days. Minimum £5 wager required to activate 300 Free Spins. 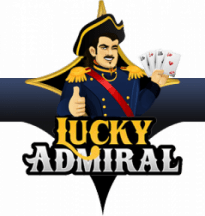 30 Free Spins will be credited per day for 10 days after qualifying deposit/wager is met. 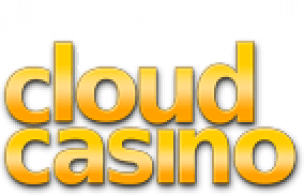 Free Spins valid for 72 hours from credit. Click here to view full terms and conditions. Deposit £10 and receive 25 free spins. First depositors only, minimum deposit is £10. Use promo code RISE. Upon depositing ,players will immediately receive a bonus to their account. For every £1 you deposit, GemSlots will match it up to the value of £200. Mustardbet are offering either 1% or 2% cashback of turnover per game session on selected games every time you play. 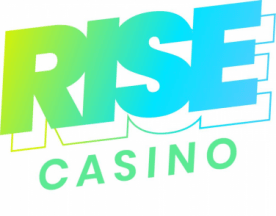 There is a minimum deposit of £10 and the eligible games are indicated with a cashback banner in the casino lobby. New customers only. 100% matched between £10 and £250.  Players must play through their deposit and bonus 25 times. Rollover requirements must be met within 30 days. Full T&C's apply. The welcome offer is split into 3 deposit bonuses. Deposit 1, 100% up to £500 + 50 spins. Deposit 2, 50% up to £200. Deposit 3, 125% up to £500 + 50 spins. Spin the Mega Reel and win up to 500 free spins upon your first deposit. 1) New players only and registration required 2) Minimum £20 deposit required 3) Each offer is available once per household 4) Bonuses carry 50x wagering 5) Welcome offer terms apply. Click here for full terms and conditions. 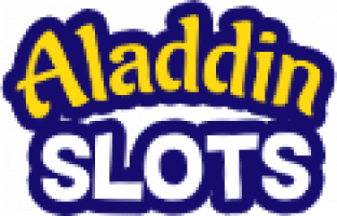 The maximum withdrawal from all bonuses and free spins winnings activated before first deposit or winnings from no deposit welcome bonus is £100. If the player balance is above this amount, the casino reserves the right to confiscate excess amount. 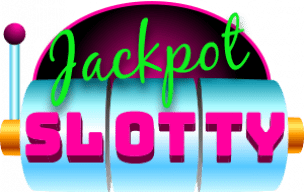 1) Register for 20 no deposit spins. 2) Deposit £20 and get 100 spins. 3) 3 bonuses of 100% up to £300. Minimum deposit to activate the offer is £20. A bonus where the percentage match is below 100% has to be wagered 25 times deposit + bonus. A bonus where the percentage match is 100% or above has to be wagered 35 times deposit + bonus. For every £1 you deposit, 21.co.uk will match it (up to a max of £2210). For every £1 you deposit, Slots Force will match it up to £50. Min £10 balance req. Min £10 /Max £100 Buy-In. Live Casino only. Selected games only. 40x wagering (live casino bonus) reqs apply to get 100% of Buy-In. Restrictions and T&Cs Apply. For every £1 you deposit, Vegas Hero will match it (up to a max of £200). 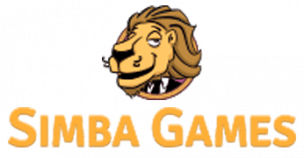 You will also get 50 free spins. Click here to view full terms and conditions. For every £1 you deposit, Mega Casino will match it (up to a max of £50). You will also get 25 spins. 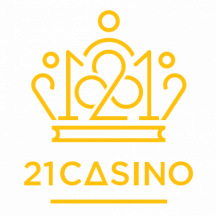 For every £1 you deposit, CK Casino will match it (up to a max of £200). For every £1 you deposit, Betsafe will match it (up to a max of £250).  You will also get 10 free spins. For every £1 you deposit, Betfair will match it (up to a max of £200). You will also get 100 spins. 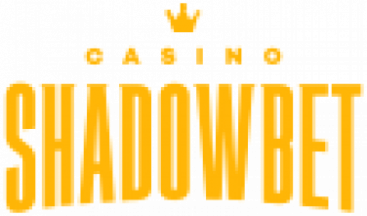 For every £1 you deposit, Shadowbet will match it (up to a max of £100). 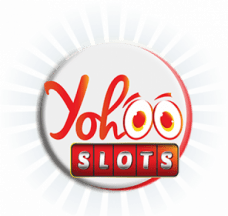 You will also receive 200 free spins. New players only. Deposit required. Skrill, Neteller and pre-paid cards excluded. Bonus wagering 30x + 30x on deposit + bonus funds within 30 days. Available real money funds can be withdrawn at any time. Extra Spins 35x within 7 days. Bonus Max Bet £5. 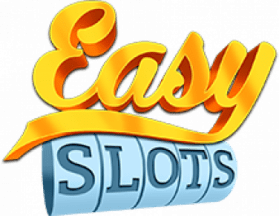 Max cashout from a welcome bonus is £5000, Max cashout from Extra Spins £1000. 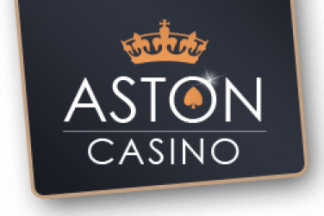 For every £1 you bet, Aston Casino will match it (up to a max of £200). 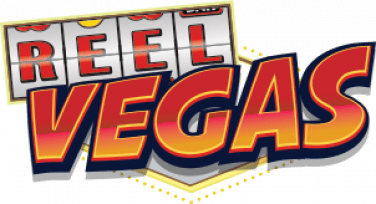 You will receive a free spin on the Mega Whell where prizes such as 500 free spins can be won.